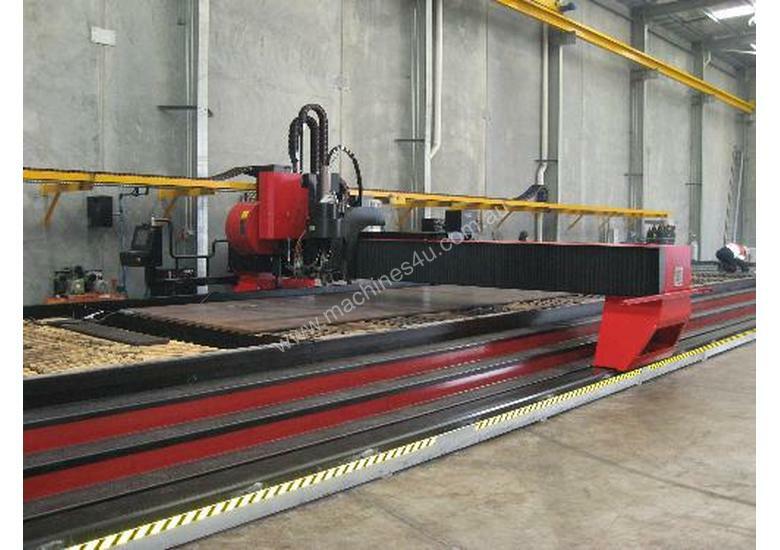 Kinetic are the No 1 supplier of CNC plasma cutting combination machining centers in Australia today. 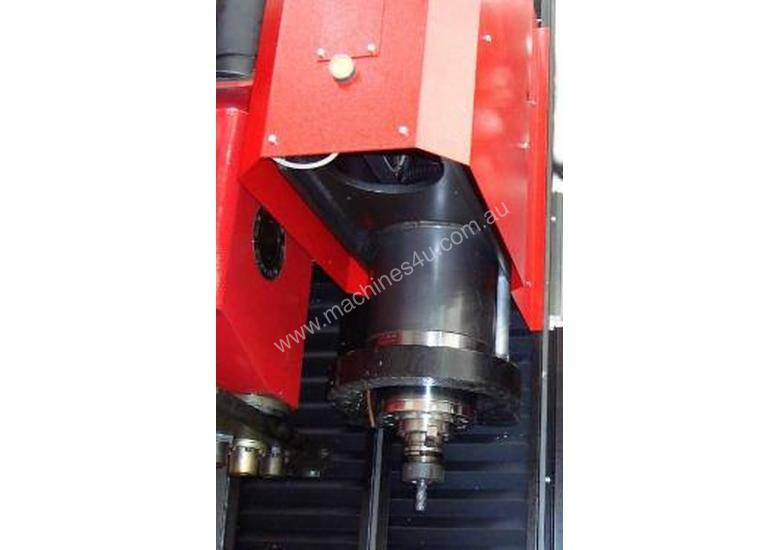 Click watch the video of the machines working and click through to the .kineticusa website to down load the latest information to read today! 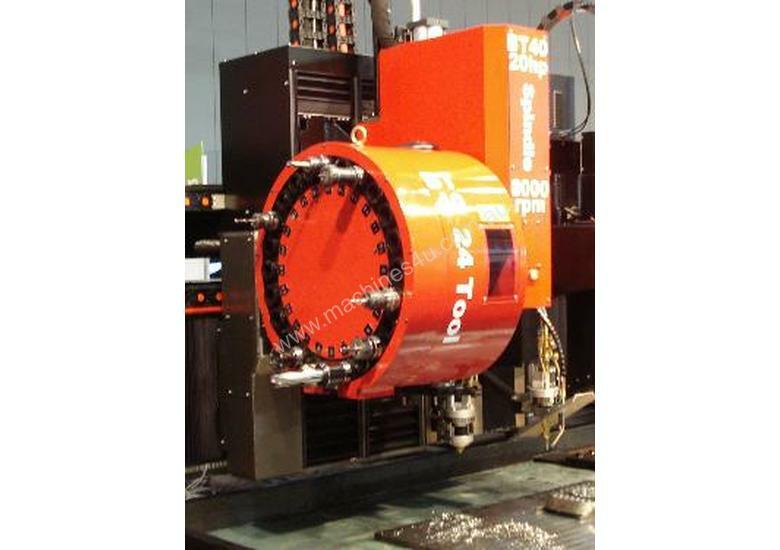 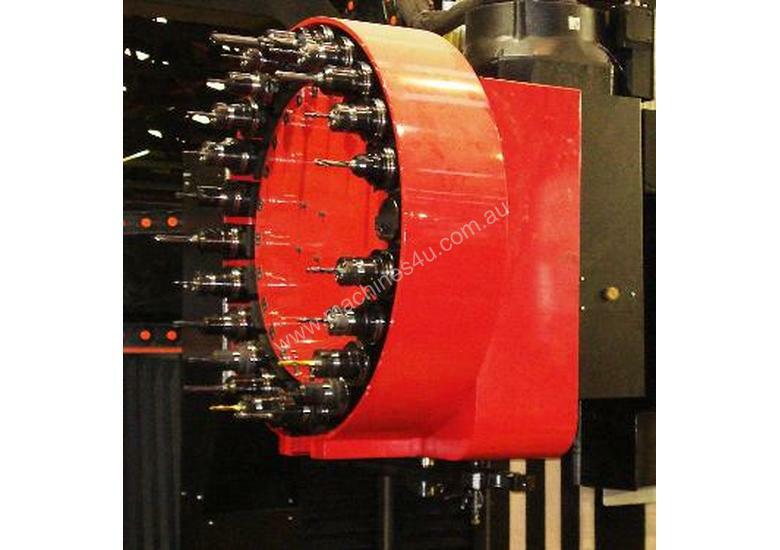 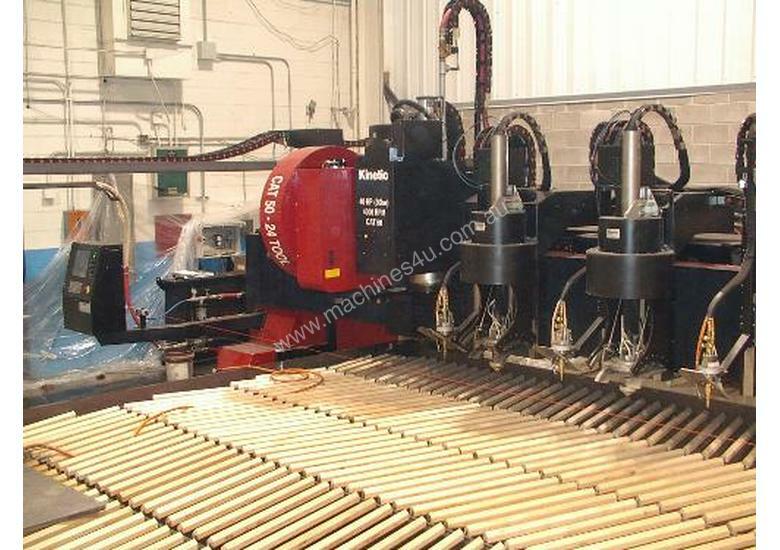 This machine features a 20 HP (15kW) spindle with a 40 taper and through spindle coolant.